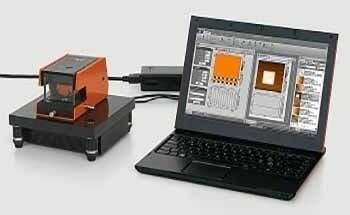 Nanosurf’s Flex-ANA is a new, advanced system that has been specifically developed to allow automated nanomechanical data acquisition and analysis. 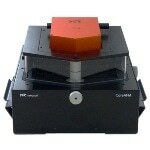 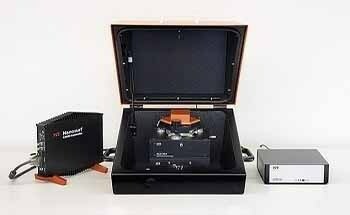 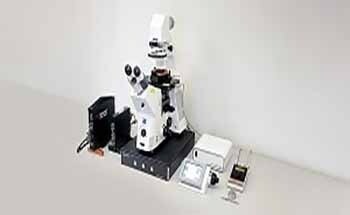 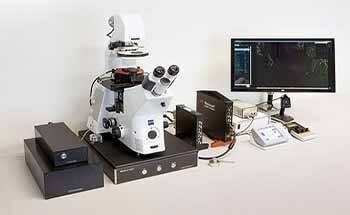 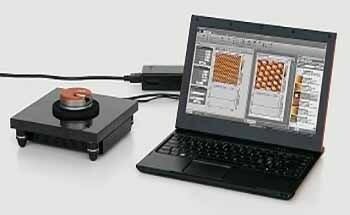 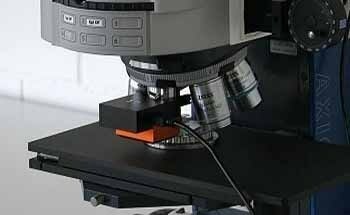 This fully automated system is built on the popular Nanosurf FlexAFM system, and is mainly designed for nanomechanical analysis of rough, large, or uneven surfaces. 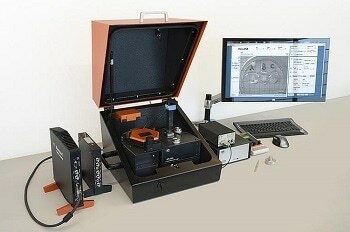 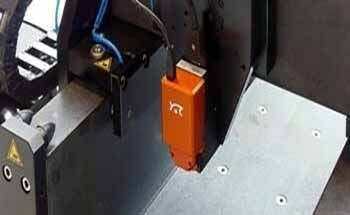 In order to facilitate precise force measurements, the large range automated translation stage in the Flex-ANA is integrated with a 100µm Z-stage equipped with position sensor.